We’re happy to announce that our debut album ‘I.’ will be released in Japan on Yoshio Machida‘s fantastic label Amorfon! 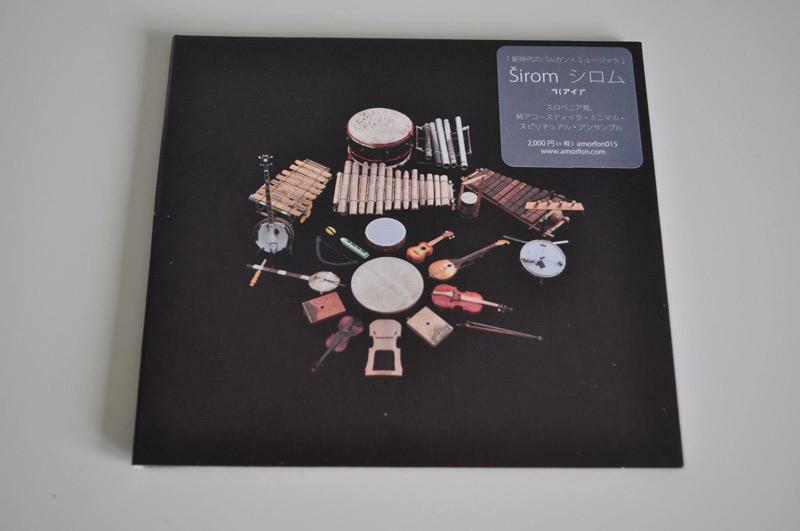 Amorfon is a borderless/experimental music label founded in 2004 in Tokyo. The label’s aim is cross cultural synergy. Amorfon releases not only experimental music but other musics which can not be categorized to specific genre from experimental, electronics, electoro-acoustic, improvisation, audio art, pops and world music. The album will be released on July 17th.